In this paper, we give some methods to generate new secret-sharing schemes from Hadamard matrices derived through orthogonal 3-designs. A close connection of Hadamard designs and secret-sharing schemes is shown. In addition, we survey some of the most prolific construction methods for Hadamard matrices thus providing the necessary structures to describe a two-part secret-sharing scheme based on Hadamard designs. 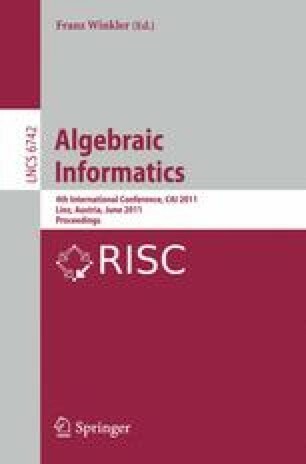 Furthermore, we exhibit how some algebraic aspects of secret-sharing cryptography are interpreted in terms of combinatorial design theory, such as the access structure and the security of the secret-sharing schemes.